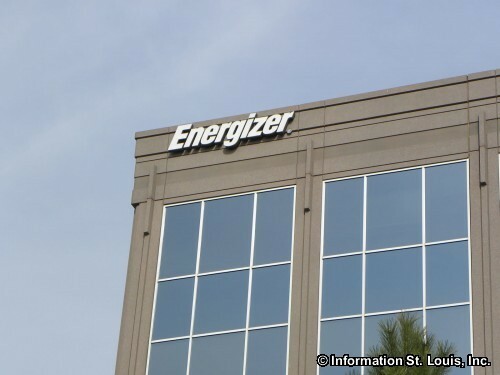 Energizer has its headquarters located in Town and Country Missouri. It was founded in 1905 when Conrad Hubert, owner of the American Electrical Novelty & Manufacturing Company, and W.H. 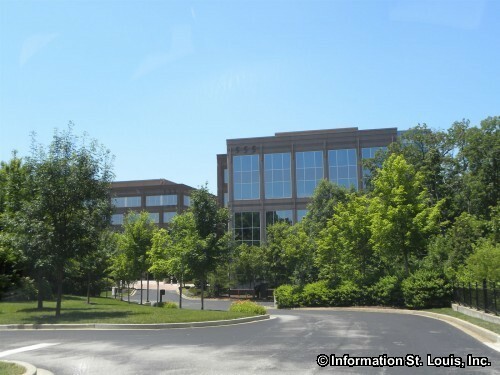 Lawrence, manufacturer of the first consumer battery, joined together to form the company that is known today as Energizer. 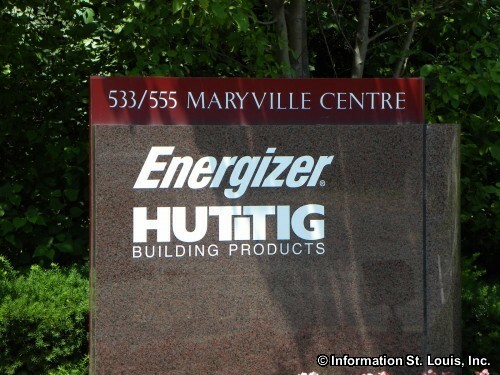 Energizer manufactures Energizer batteries as well as products under the Schick and Playtex labels. 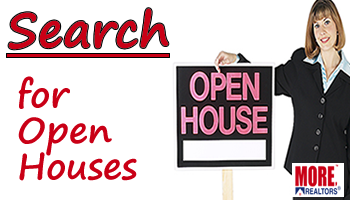 These products are manufactured and sold worldwide.